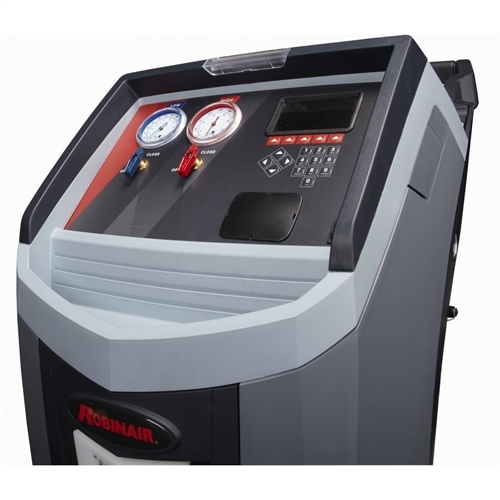 The 34288NI combines simple operation with superior accuracy. 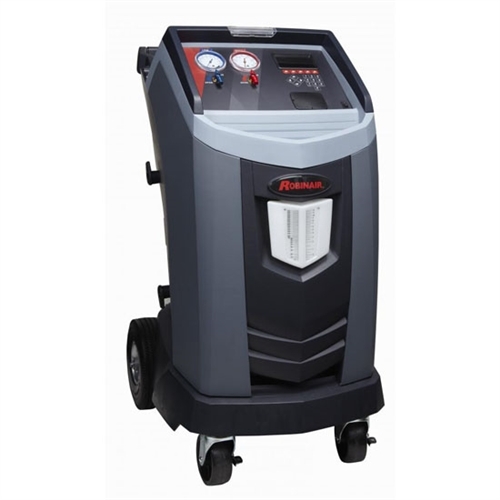 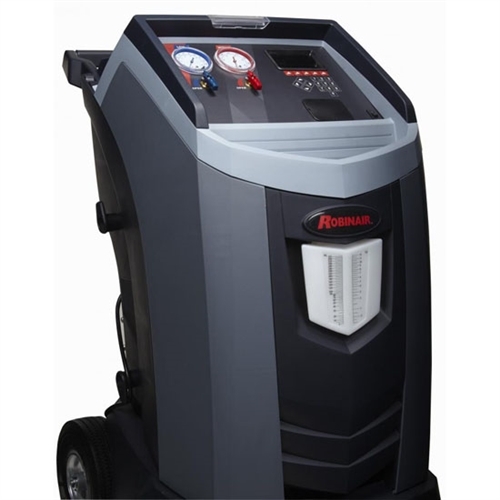 It recovers, recycles, evacuates and recharges R-134A mobile A/C systems quickly and accurately. 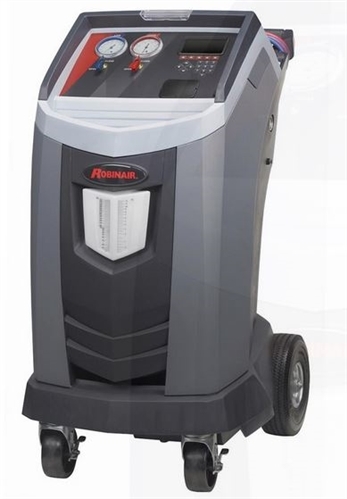 The product outperforms the most current SAE J-2788 standards for accuracy and efficiency, recovering more than 95% of the refrigerant in a vehicle's A/C system and charging to better than +/- 1/2 oz of the programmed charge amount.